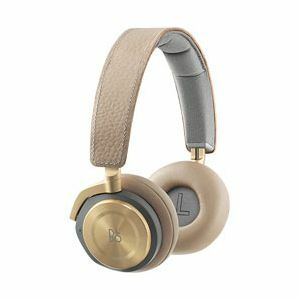 I certify that these headphones are 100% authentic and not fake/reproduction. 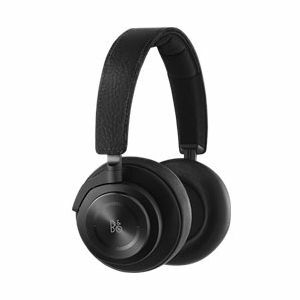 We will not return headphones found to be fake so if you are unsure please do not send. 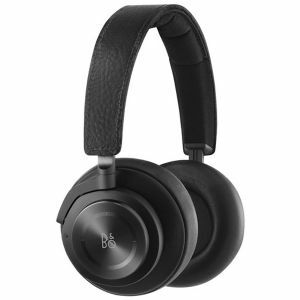 Sell or trade in your Bang & Olufsen H4 Headphones for cash with TechPayout. Quotes are good for one month once you check out. Item prices tend to decrease as the market releases new items. 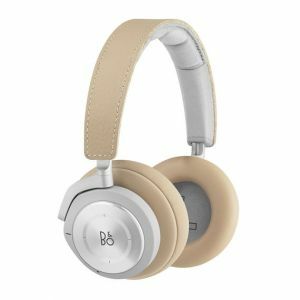 Sell your Bang & Olufsen H4 Headphones now and collect that cash!